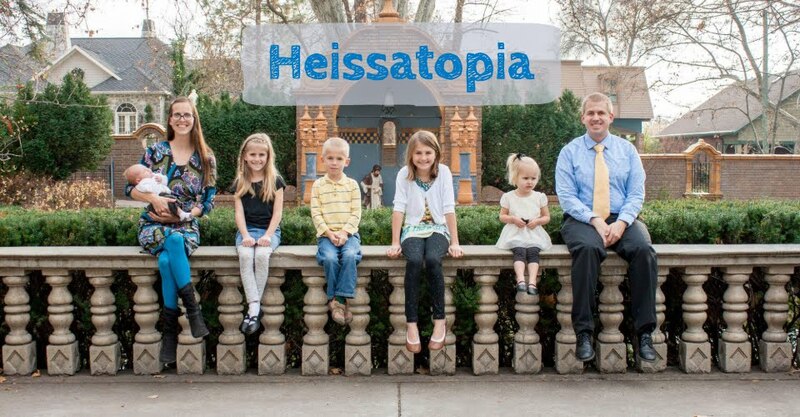 Heissatopia: What's in a name? This morning my mom took Miriam to the dentist with her—the appointment was actually for Josie so it isn't like my mom was trying to wrangle Miriam while sitting in the dentist's chair. She was merely wrangling Miriam while sitting in the lobby. She did this as a favour to me because Rachel's been taking swimming lessons and since the pool is so close we bike there but pulling the bike trailer is a lot harder than I thought. So mostly I try to make sure that Andrew pulls it but there are some days when he just has to go into work. Bike trailer + Rachel + Miriam = nearly 90 lbs. So on Monday when Andrew had to go in to the office, Josie came over and played with Miriam so that I could take just Rachel. That was much better. Today Josie couldn't come play with Miriam because she was going to be at the dentist, so Miriam ended up going to the dentist. Apparently everyone at the dentist's office thought Miriam was so cute. In fact, they spent the whole morning calling her Princess Miriam. Why? Because she told them that was her name. "What's your name?" they asked. And thus she became Princess Miriam. I just tried asking her what her name was to see if she'd give me the same answer. She didn't. Lol. She's a smarty that one. Also, amen on the bike trailer! Heaven help me if there's a strong wind.